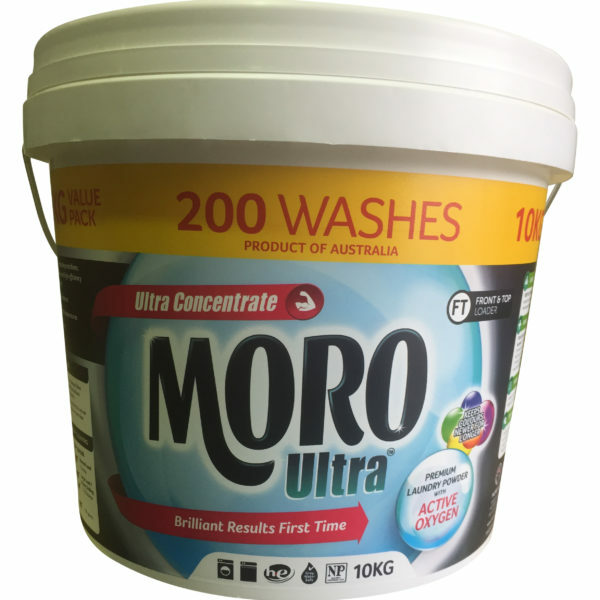 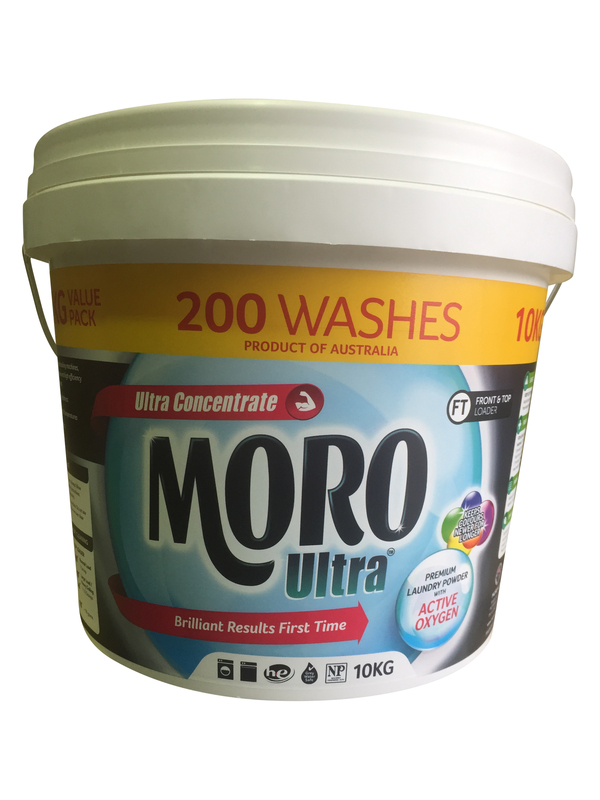 Moro Ultra Concentrated Laundry Powder is a premium Australian Made Laundry Powder providing up to 200 washes per tub. 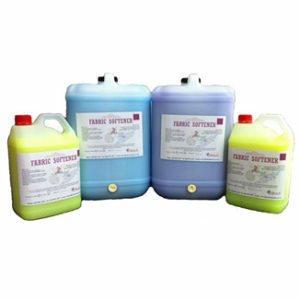 With Active Oxygen power, you get brilliant results the first time and every time. 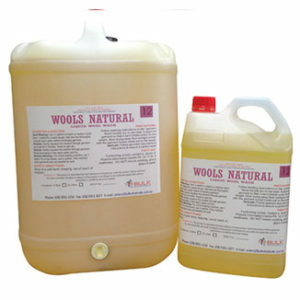 Beautifully scented keeping clothes smelling fresh and clean. 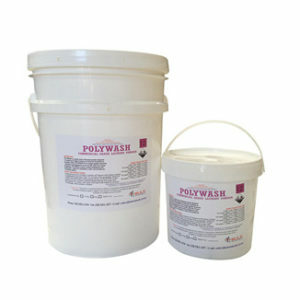 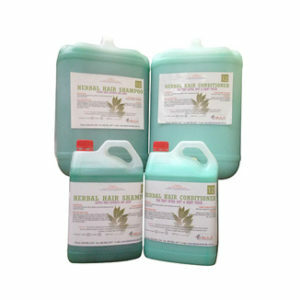 Suitable for both front and top loading machines.